Has your heart been broken? It’s one of those tough experiences. Your world seemed to crumble and fall at first. But as the years turned into years, you slowly became okay. Then suddenly you emerge as vibrant as ever as if nothing had happened. This is the result of healing. Humans and nature, in general, have the ability to heal: whether it be a broken heart or a broken arm. Healing is the process of making better, making well, restoring what’s broken, and making it whole again. When you experience self-healing, it’s possible that you have the gift of healing others too. Everything that happens in your life fits in the Divine Plan. Obstacles, hardships, challenges, and traumas that you encounter may drag you down. You may feel that the forces of the universe conspire against you. But when the big picture unfolds, you realize that everything you’ve been through is a preparation for your higher purpose. The journey of healing starts with the self. Before a healer conducts healing energy to others, he expands his consciousness and then resolves whatever is ailing them on the physical, mental, emotional, and spiritual planes. 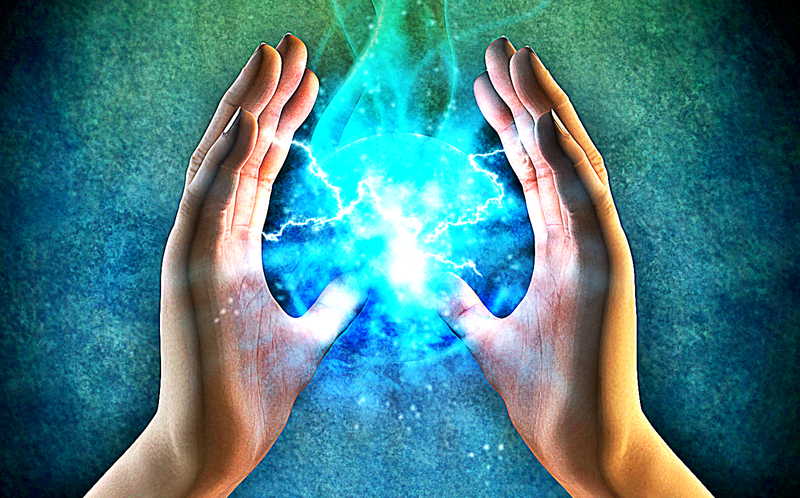 In ancient times, healers or shamans secured the aid of the Spirit world for the benefit of the entire community. They have the ability to heal a disease, heal the psyche, or heal relationships between human groups, or between human and nature. They also served as intermediaries or messengers between the human world and the Spirit worlds. The same value is being provided by present-day healers, who are naturally gifted. Profound life events may also bring healers to this area. While there are also those who are more dedicated to helping others and seek further training through energy healing courses. Has it occurred to you that you could be a healer? Healers have these qualities: focused, sensitive, compassionate, and hardworking. They love to spend time in nature, meditation, and prayer. They are more attuned to working through the wounds and emotional issues from their childhood. If these speak to you, you could be a healer. If you are one, your experiences, qualities, and skills will greatly help you in this endeavor. When you perceive beyond the limitations of your body and mind, you’re able to feel the connectedness into everything that is. You feel you are part of this vast universe. If you are hiking in the woods or watching sunrise and sunset, you experience this connectedness. Nature has the power to immerse you in the expanded nature of awareness. You may also reach this awareness through yoga, music, prayer, and in instances where you feel you are connected with others. But the surest route to heightened consciousness is through meditation. 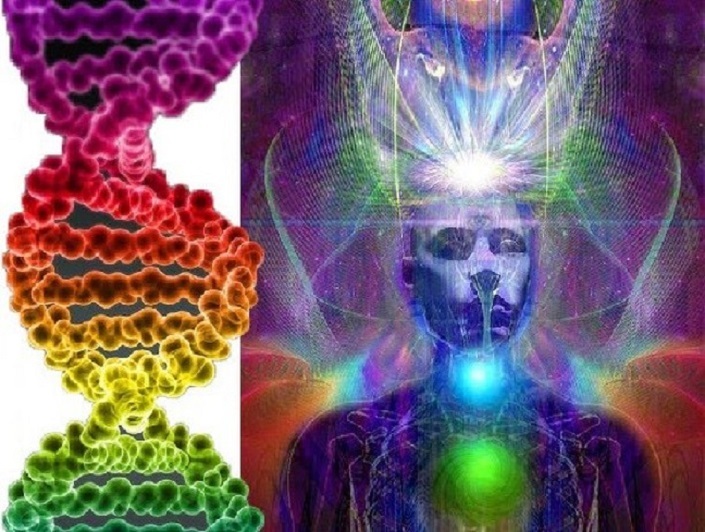 The state of expanded consciousness is the best state from which to get guidance and direction, recharge the energy fields, and get the information for healing. Being in this state connects you to higher qualities and field of possibilities. You must realize that all the power you need is all out there before you. When you access to the unified field intentionally, you have the ability to discover anything in the universe including the past, the present, and the future. This serves as the basis for healing others and help them achieve life transformation. This is the foundation of energy healing. You may explore your values and beliefs, know yourself, and develop an open mind through the daily practice of journal writing. By examining your beliefs, you may know what’s limiting you, and what’s holding you back. Fear-based thinking has its way of limiting you, blocking your way to expansion. Most of our important beliefs are unconscious. We derived 90% of these beliefs from our childhood, our parents, school, culture and the environment making them run the greater part of our lives. These unconscious beliefs may inhibit you to achieve your highest potential. When you operate solely according to pre-existing ideas, you fail to grow and expand, take in new information, and make new choices. You have to move past these boundaries of your conditioning if you were to become who you want to be. By clearing yourself, it’s easier for you to clear the channels of others. Service to others balances your inner practice of meditation, journal writing, and prayer. Allow healing to take place through inner and outer harmony. One of the most powerful forces of healing is connection. Give importance to connect with others daily. Smile at the harried checkout clerk at the supermarket. Be nice to the people standing with you at the bank. Exercise generosity by letting the other car into the lane ahead of you. Each time you send out care for others, you are being of service to them. This clears a space for you to receive more of the expanded energy of higher consciousness that you seek. Heal yourself and others by the love that you give in your daily interactions. The number of people you touch doesn’t matter, as long as you spread your light in whatever arena you are called to serve.